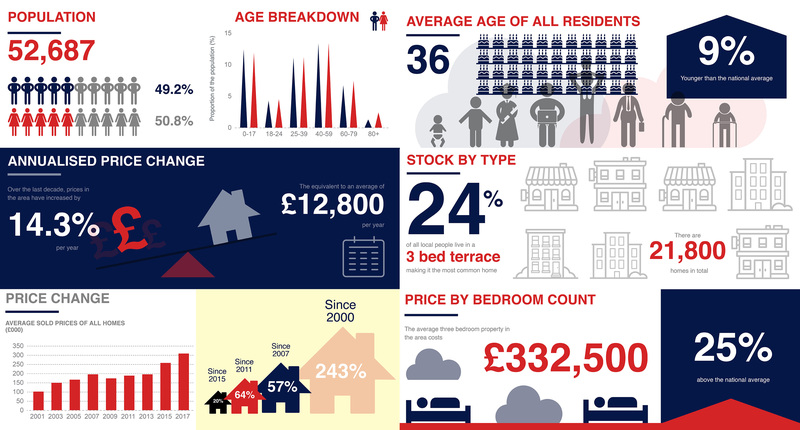 The wait is over, and we’re pleased to share with you our latest infographic on the Dartford property market. The conversations we have with residents in branch every day tell us that the prospects for our market are very bright indeed. Sentiment is now positive, sales levels in the market are healthy and we have every reason to believe now is the ideal moment to buy or sell a home in Dartford, just be sure to work with a local market expert. 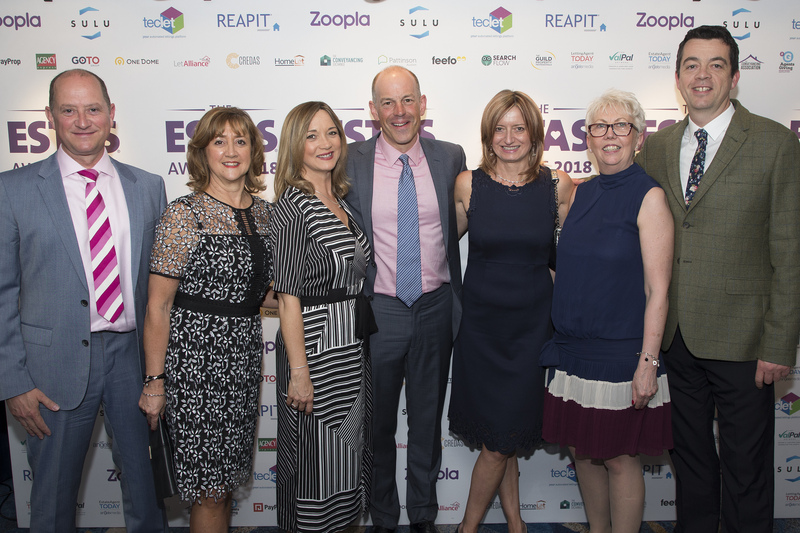 Clifton & Co has been recognised for its outstanding customer service to its clients by the biggest award scheme in the UK residential property industry in both Sales and Lettings categories for the Sout East. 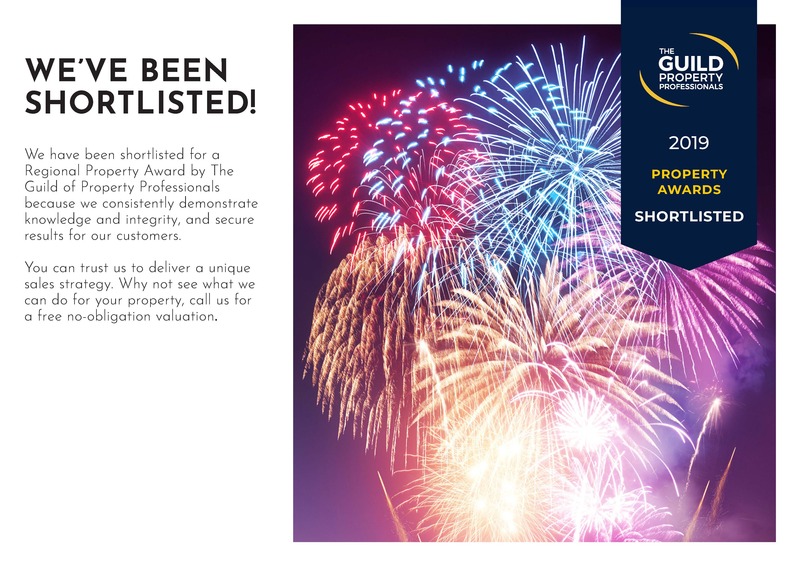 Clifton & Co were nominated winner for Silver Awards for South East (Kent) at the National Awards Scheme recognising the best estate and letting agents in the UK. 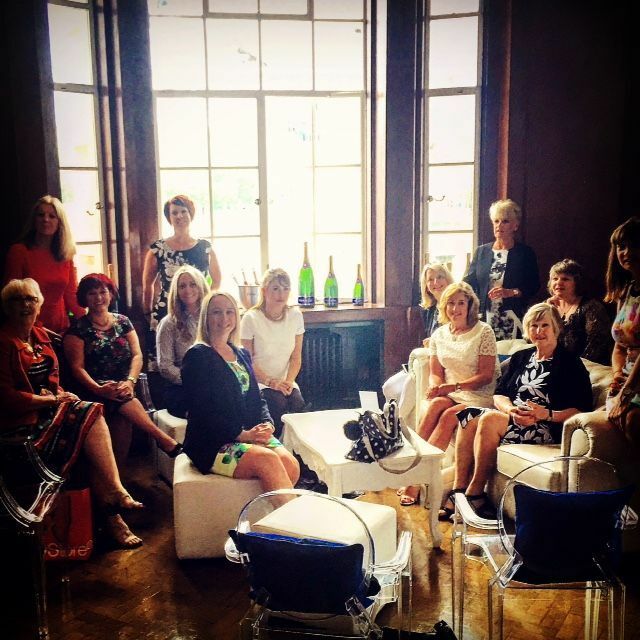 On Wednesday 22nd June the Ladies of Clifton & Co celebrated 20 years of trading with a memorable day in London starting with brunch at The Swan at the Globe followed by a London Eye Champagne experience and afternoon tea at The County Hall, as part of the celebrations to mark the event. A lovely day for all.